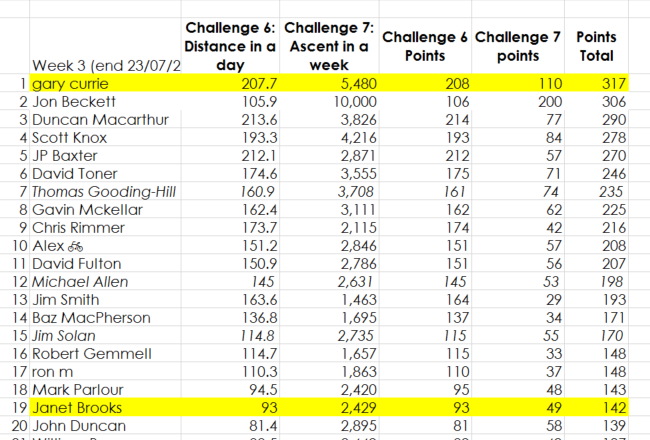 After three weeks of dramatic ‘racing’, we can crown our Yellow Bottle winners Gav and Joanne in the Tour du Lundi. Scheduled for the Tour de France rest days, the Tour de Lundi is a series of social evening rides including a number of optional timed strava segments. Everyone regroups between and enjoys the spin. Glorious sunshine met all three weeks and congratulations to all who took part. Challenges 6 and 7 – distance and height. Throughout July and August we are challenging members to travel as far as they can in a day, and climb as high as they can in a week. 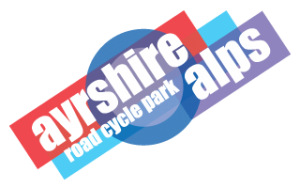 Points are awarded for all participation (logged via the Ayr Burners’ strava group) and contribute to our overall Challenge Series. This weekend we have the usual Saturday morning ride from the Burns Centre at Murdochs Loan, Alloway. Expect a 2-3hr ride of approx 50-60km. 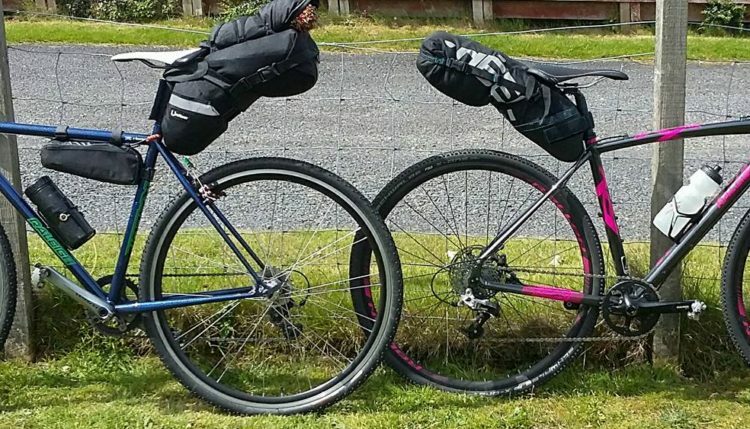 On Sunday Chris is leading another of our ‘Sea Ayr Cycles’ family rides – this time the ‘Burns and Bridges’ route from Ayr sea front and along the newly resurfaced path above Greenan castle.